My life has changed because of essential oils and I want to change yours too! I started using essential oils about three years ago. I had a boss at the time who used them constantly at work. She used them to make the room smell nice and I thought at the time that was all they were good for. I knew melaleuca oil was for more than smelling nice so I used it for pimples and cuts, but the rest? They were for making the room smell nice! I got a diffuser and since I was broke, a few homemade oils off Etsy. I didn’t understand the difference between pure therapeutic grade oils and what I had bought. I diffused the lavender and peppermint around my yarns to keep bugs away and of course – make the room smell nice. Fast forward to this year and I find out the real deal with essential oils, that the ones from doTERRA are in a whole different weight class and those ones I had been using were probably not the greatest quality. My mind was blown. 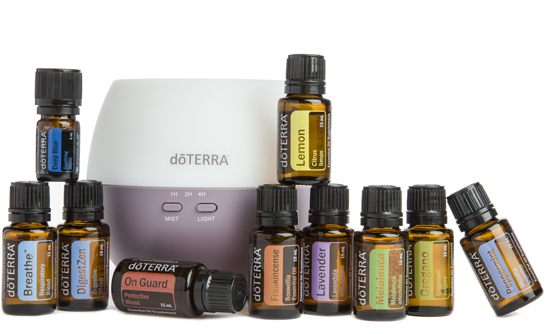 The oils from doTERRA are in a league of their own. I use them constantly in my life for cuts and scraps (that equestrian life! ), blemishes, muscle aches, metabolism, sleep, monthly menstrual support, relaxation, and uplifting my mood. I can’t imagine not having them in my life. I’ve even got my husband reaching for my oils when he needs them. I take them out to the barn and use them on my horses for things like thrush treatment, rain rot, fly spray, and relaxation. My horses loves them, I love them, my husband loves them. 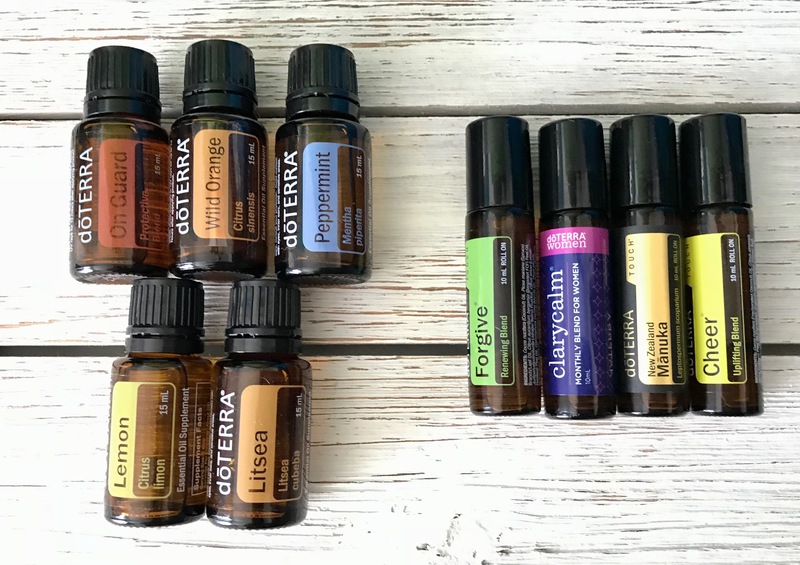 I enjoy them so much that I’ve made a business out of it to help introduce more people to the power these oils possess to heal and enrich your life. An essential oil is the naturally occurring aromatic volatile compound that occurs in the seeds, bark, stems, roots, flowers, and other parts of the plant. It’s what gives the plant it’s fragrance. Historically the oils have been used for beauty treatments, food preparation, and in health care practices. There are three distinct methods for using essential oils. Aromatic – Diffuse, use as a household cleaner, apply to a cotton ball and place in the vents of your home or vehicle, or add a couple of drops to your laundry. Topically – Massage onto your skin with a carrier oil, or neat as directed. A carrier oil such as a fractionated coconut oil will minimize skin sensitivity. Your feet have some of the largest pores on your body and is a great spot for effectiveness. You can also add a few drops to a bath, or a lotion. Internal – Add a drop of two in your cooking to replace herbs and spices. Add a drop to your smoothie or water. Add a couple of drops to a veggie cap. I’m sold! How do I get them? Choose to enroll as a Wholesale Customer or Wellness Advocate. Both options will give you 25% off your orders for an entire year. 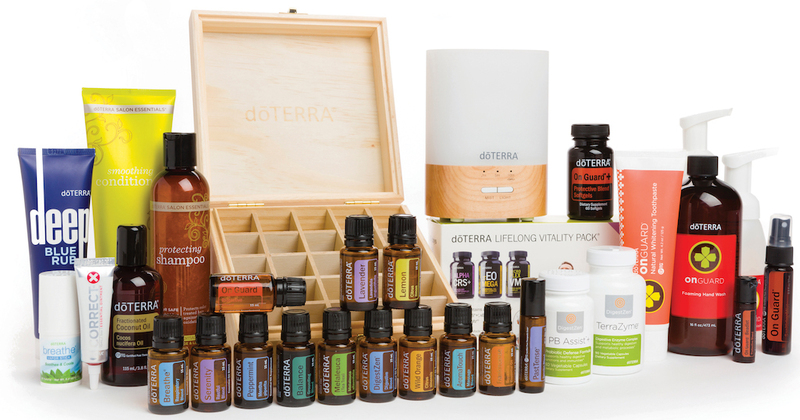 If you choose to enroll as a Wellness Advocate you can start building your own business with doTERRA immediately. If you choose Wholesale you can switch to a Wellness Advocate later at no additional charge. Fill out your information. My sponsor ID should already be in the box, if it isn’t – add 6416077. Choose your first kit! Choosing one of the starter kits will waive the $35 yearly enrollment fee. Anything else you add to your order will be 25% off. Check out and process your order. These are the three most popular kits to start with. 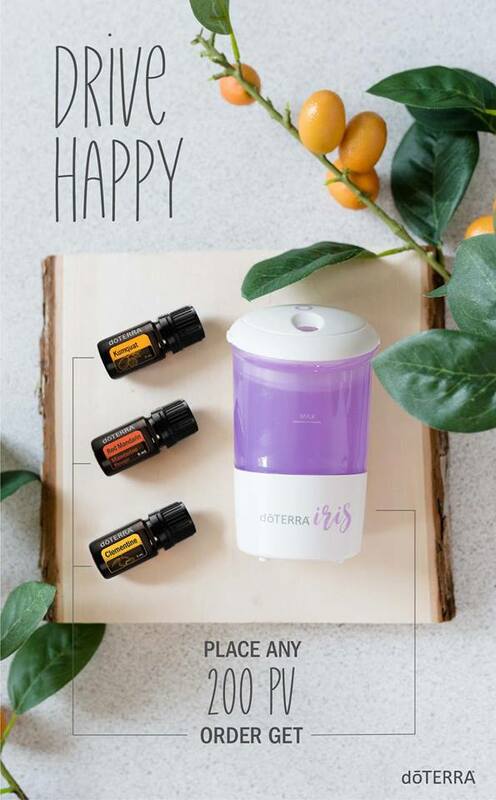 This kit contains the Petal Diffuser, Essential Oils booklet, 15ml of Lemon, Frankincense, Peppermint, Lavender, Oregano, Breathe, On Guard, DigestZen, and 5ml of Deep Blue. This kit contains doTERRA Lifelong Vitality Pack, DigestZen, TerraZyme, Deep Blue Rub, Fractionated Coconut Oil, Lumo Diffuser, Wooden Storage Box, Breathe Vapor Stick, Correct-X, PB Assist+, Salon Essentials Protecting Shampoo, Salon Essentials Soothing Conditioner, Essential oils booklet. 15ml of Lemon, Frankincense, Peppermint, Lavender, Oregano, Breathe, On Guard, DigestZen, Wild Orange, Balance, Serenity, Aroma Touch. 10ml of Past Tense. 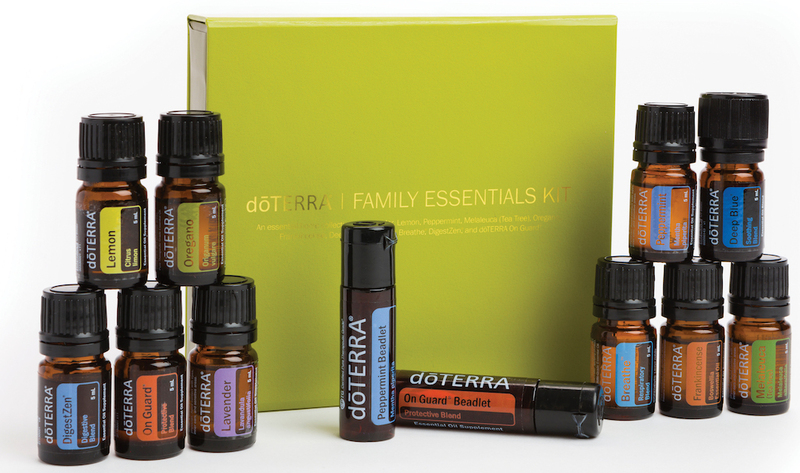 This kit contains: Peppermint Beadlets, On Guard Beadlets, Essential Oils booklet. 5ml of Lemon, Lavender, Peppermint, Melaleuca, Oregano, Frankincense, DeepBlue, Breathe, DigestZen, On Guard. October Promos: This month place a 200 PV Order and get a car diffuser and a 5ml Komquat, 5ml Red Mandarin, and 5ml Clementine. The convention kit is available on October 2nd. If you order this kit you’ll be able to get everything you see above with the brand new products. It’s an amazing deal and a great time to join!